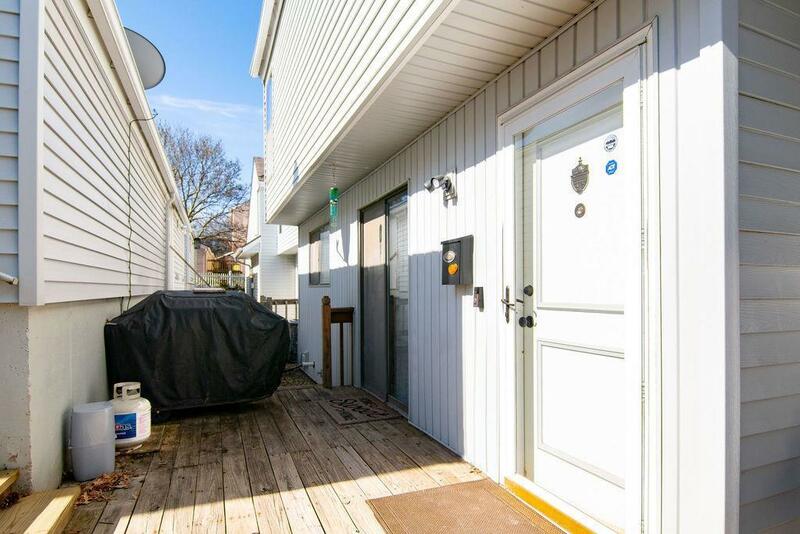 Beautifully cared for townhome with many updates. New carpet, tile, and paint throughout. You'll love the privacy and view from your own deck. Directions: MO 152 Hwy to MO Hwy 1, south to 72 nd St., east to Antioch Rd, south to 71st St, west to Bales, north to Askew, north to home.